"kung gusto mo tumugtog sa batangas, kontakin mo ko! here's my remix of her song entitled Settledown. demos and other recordings by myself, with friends, with bands, with former bands...etc. etc. from world music to electronic to metal...down here. let's go! Here's a link of my new and improved soundcloud page. Ranging from Trap, Trippy, Ambience, and Experimental. Most of my recent songs are the result of my exploration in the DAW world. You will also notice that my very old songs is more on analog style of recording. Hopefully in the near future, I will be able to merge these 2 knowledge. I'm open to Feedbacks and Collaborations! Sharing our band. We got formed October 2014 and have performed in less than 10 gigs. We're currently recording our 6 song EP at Point Bee studios which we hope to release around June or July. Band Info: We like to crank it up and release the stress and anxiety of being middle class Filipino employees. Our songs are fueled by our frustrations and ill-feelings towards our society and our government. Despite being reckless and tactless, we only speak of the truth as how we see things. We tell our stories for a cause. We bring awareness to our listeners through musical rebellion. With our poetry, we dream of igniting a peaceful revolution. We clamour for change because we can't stand the norm! We're Takipsilim Manila and we're more than just a band. Please listen to our songs and join us in Facebook! 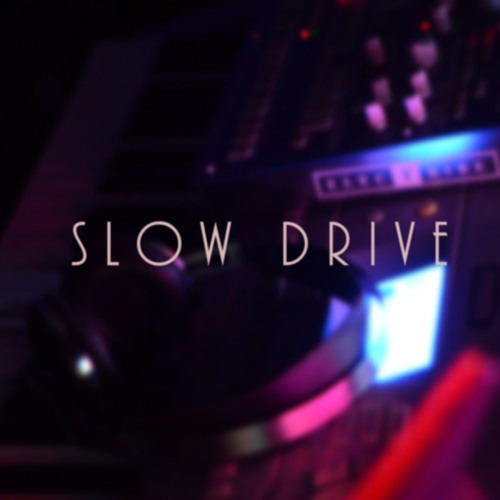 Please check out the first original song that I've finished, titled "Slow Drive". Hi, i just wanted to share my on-going project. I make Ambient Post Rock Instrumentals. I released 2 EPs and a Single...please check them out, they are FREE for download! Comments and criticisms are appreciated. Salamat! Please do like the song or leave comments. I would deeply appreciate it. Thanks, Enjoy and have a good time! Please do like the songs or leave comments. I would deeply appreciate it. Hey fellow musicians. Please check out the music video of The Strange Creatures current single, Despite Everything. Cheers! Salamat and God bless us all! Bad Behavior has blocked 35095 access attempts in the last 7 days.